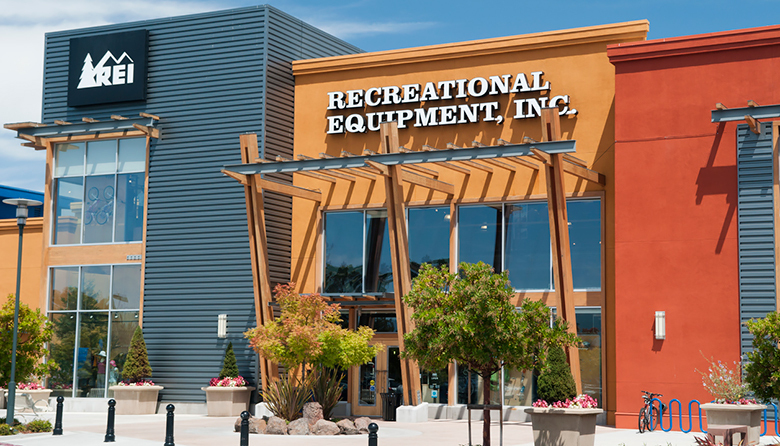 REI Co-op reported record financial results last year, reaching $2.78 billion in revenue while also investing more than $8 million into nonprofit organizations across the country. The Kent-based outdoor gear retailer also added 1 million new members, bringing total membership to 18 million. It made a $47.1 million profit. Only 49 percent of the U.S. population over the age of 6 participated in an outdoor activity last year, according to the Outdoor Industry Association. This year, REI said it would expand its gear rental program and trade-in options because millennials in particular say they would rather rent than own a product. REI generated headlines last fall when it closed its stores on Black Friday. The company, which employs 13,000 workers, operates 154 stores in 35 states and the District of Columbia. Artz took over last month after former president Jerry Stritzke resigned over a “perceived conflict of interest” after failing to properly disclose a personal relationship he had with the leader of another organization in the outdoor industry.